If you are interested in advertising with JCR, please click here. If you are interested in guest blogging on JCR, please click here. If you are interested in signing up for the monthly newsletter, please click here. If you wish to view our Privacy/GDPR policy, please click here. Please note, JCR does not do reviews. 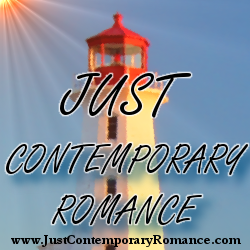 JCR was created to unite the Contemporary Romance genre. 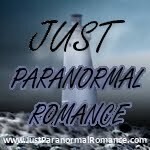 Advertising and blogging are features open to all contemporary romance authors providing the content is appropriate for the genre.